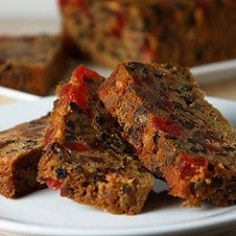 Christmas Fruit Cakes should be ordered at least 8 weeks in advance! Each one takes time to soak up all of that holiday spirit! See us on Facebook @ Rum Cake Cottage for weekly specials!!! 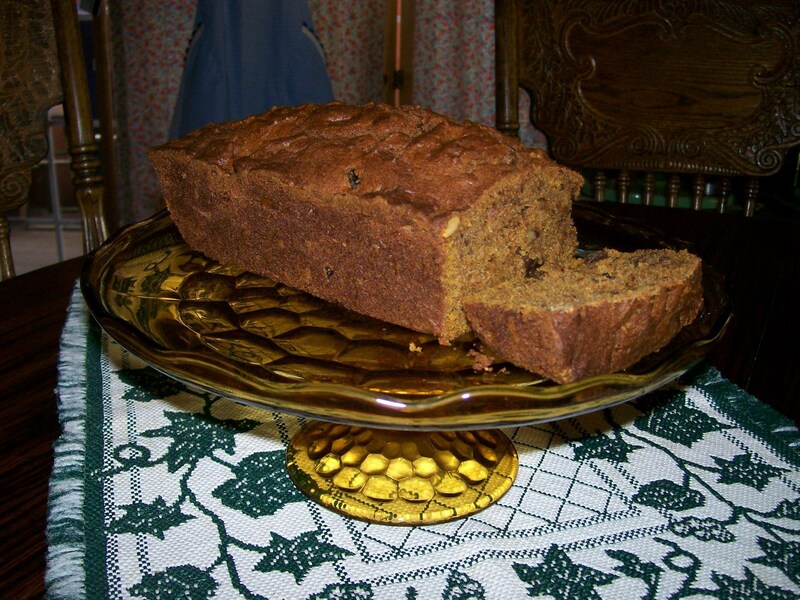 Rum Cake Cottage is an Amador County permitted Cottage Food Operation (CFO) and offers fresh baked cakes, cinnamon rolls, breads, and special holiday desserts delivered to your home or local business. Call 209-295-1349 or email rumcakecottage@gmail.com to place your two day advanced order for personal local delivery (Tuesday through Friday). We do not ship. All cakes are baked fresh and are beautifully packaged. 6" Cakes $10 each or 4 for $35. Mix or match. Full pan Cinnamon Rolls with walnuts & raisins, $14 Pineapple Upside-Down Cake, 6" gift boxed, $10 each.